President Muhammadu Buhari has promised that given opportunity for another four years will be quite significant for the country. The President has also appealed to politicians to go about the campaigns decently and peacefully, saying that there is no other country for the people apart from Nigeria. 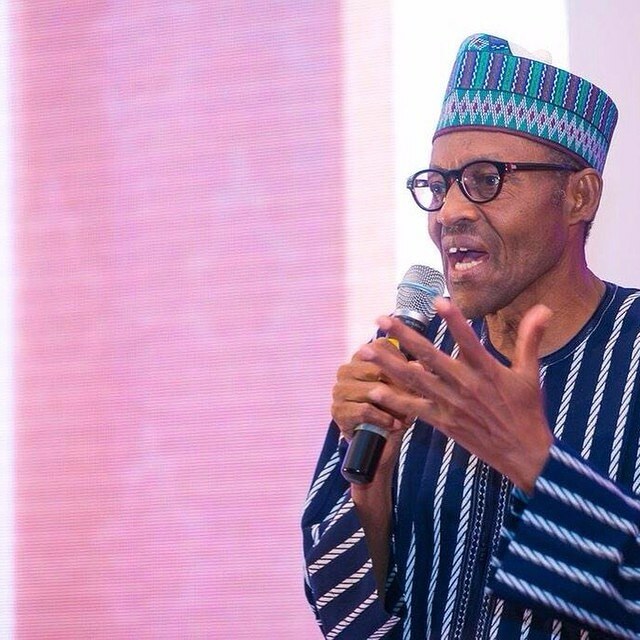 Speaking at the flagging off of his 2019 Presidential campaign tagged, “Next Level, the APC Road Map,” at the Old Banquet Hall, Presidential Villa, Abuja, President Buhari said the choice Nigerians will make in the elections would help to shape the economy. According to him, “The next four years will be quite significant for our country. Nigeria is faced with a choice to keep building a new Nigeria-making a break from its tainted past which favoured an opportunistic few. He said four years ago, we promised Nigerians real change in what we do and how we do it. Nigerians sent a clear message in the last election and our platform offered a new ambitious plan for a secure, prosperous and corruption-free country. “We have worked hard to fulfill our promises and while the road may have been difficult, over the last three and half years, we have laid the foundations for a strong, stable and prosperous country for the majority of our people. “Foundational work is not often visible, neither is it glamorous but it is vital to achieving the kind of country we desire. Judging by the prior depth of decay, deterioration and despair that Nigeria had sunken into, we are certain that these past few years have put us in good stead to trudge on the Next Level of building an even and stronger nation for our people. “We liberated 17 local government areas from the grip of insurgency. Brokering and sustaining peace in the Niger Delta has also been crucial to stabilising the polity. Despite the difficult circumstances presented by weak oil prices and reduced oil production, we delivered on our commitment to make public investments to spur economic growth, job creation, and broad based prosperity. “Agriculture continues to expand our economic base, as do our investments in deficient infrastructure across the length and breadth of this nation. He said that even as his administration lays the foundation for a stable and prosperous nation, there was still much to do. He said, “The next level of effort focuses on job creation across sectors. From an enlargement of the N-Power programme to investing in technology and creative sector jobs to agriculture and revolutionising access to credit for entrepreneurs and artisans, there is scope for over 15 million new jobs. “We believe that our people who are still in poverty have a direct way out and up through our expanded National Social Investment Programme. Speaking at the occasion, Secretary to the Government of the Federation, SGF, Boss Mustapha said the gathering offered a unique opportunity to receive first hand the success story of the administration. administration has given good governance its proper meaning. He also said that results of the three House of Representatives bye-elections in three states were eloquent testimony of the achievements of the government.